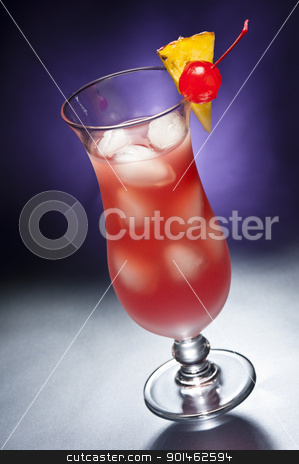 The Singapore Sling is both a cocktail that was invented by Ngiam Tong Boon for the Raffles Hotel in Singapore sometime between 1910 and 1915 and a movie directed and written by Nikos Nikolaidis. At one point the recipe fell into disuse and was forgotten by the bar staff. The recipe currently used by the hotel was the result of recreating the original recipe based on the memories of former bartenders and some written notes that they were able to discover.